Korean electronics giant is to invest over 10 trillion won ($9.3 billion) on research and development in an attempt to enhance its global competitiveness in the electronics, semiconductor and mobile phone industries, allocating funds to developing software within the company, Yonhap News reveals. The company is said to have already invested nearly 5 trillion won in research and development in the first half of the year, accounting for 6.5% of its sales, with expenditures expected to increase in the coming quarter. Samsung spent 9.4 trillion won in 2010, with sources believing it will surpass 10 trillion won by the end of the year. Samsung has an established record of R&D investment, controlling 100,542 patents worldwide at the end of last year. Of its huge number of patents, 4,551 were registered in the U.S, placing the company second behind IBM in terms of patents secured in a 12-month period. 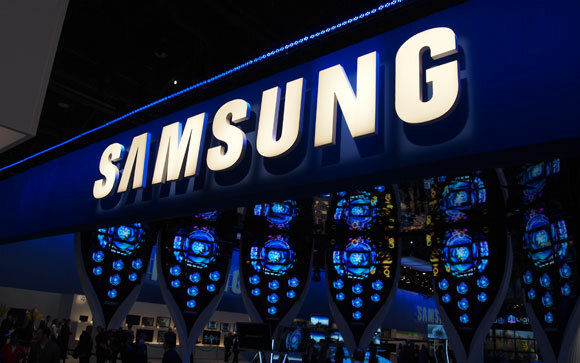 Samsung has been placed in the patent race in the North American market for five years in a row. Despite this, Samsung still finds itself defending itself in the face of legal action from smartphone rivals Apple, which accuses the Korean vendor of copying the design of its iPhone and iPad products, securing injunctions on sales of three of Samsung’s smartphones and the Galaxy Tab 10.1 in both Europe and Australia.